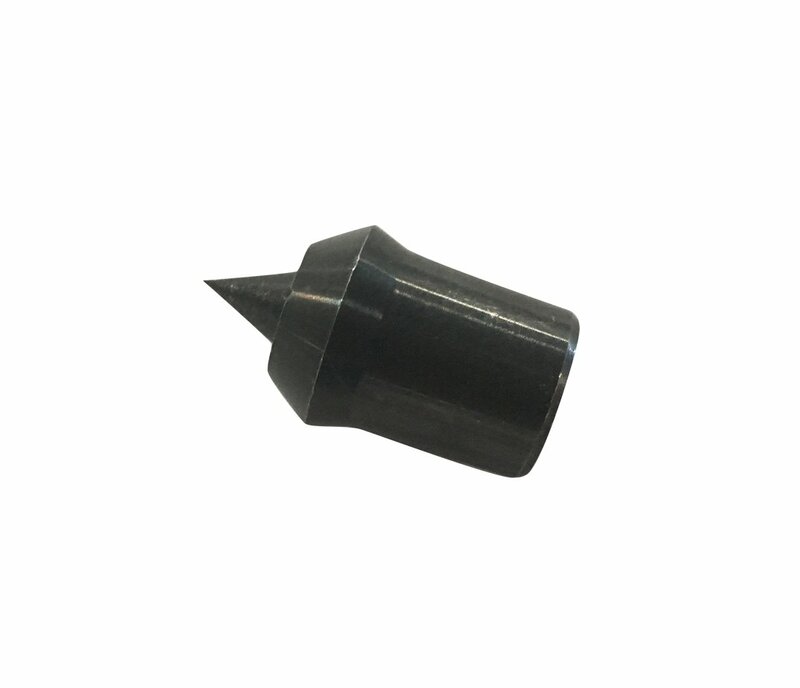 Replacement Hollow cup center and center point for the NOVA Live Center System 5015. Can be used as a stand alone system. 2MT. Solid steel, black coated for rust protection.